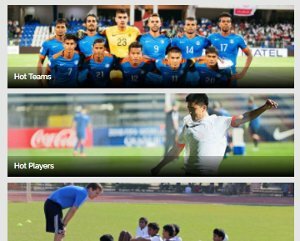 Minerva Punjab Academy defender tells his story ahead of next month's big event. 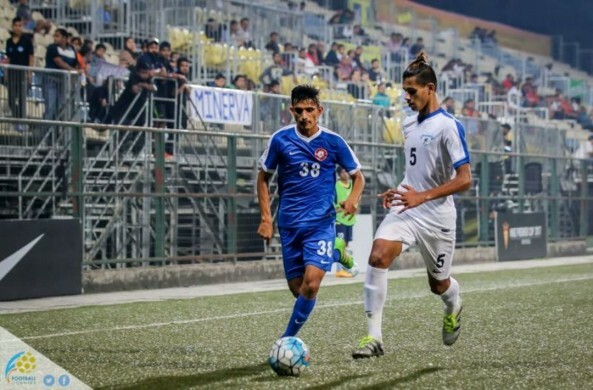 When the FIFA U-17 World Cup 2017 India kicks-off on October 06, 2017 with India facing USA in a Group A match of the FIFA U-17 World Cup, Anwar Ali will perhaps have a chance to fulfil his lifelong dream. 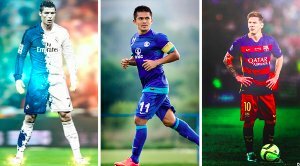 “Its very difficult to describe in words, but if not for football I don't know what I would have been doing with my life. My family has always been very supportive. My sisters used to watch me play and they use to cheer for me. Whatever I do is for my family. My father used to play football as well and he has been a rock in guiding me through tough times that I faced”, Anwar opines.